When it comes to buying a luxury vehicle, there are a ton of options on the market. Buyers generally want comfort, performance, refinement, the latest features, and a design that gets noticed. 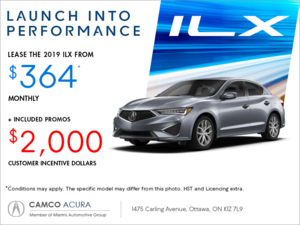 That’s exactly what you will get when you opt for the 2019 Acura ILX A-Spec. The ILX isn’t like other luxury vehicles, it’s actually fairly alone in its segment. And yet, the new Acura ILX has everything you want from your premium compact vehicle with the edge that sets it and the driver apart. 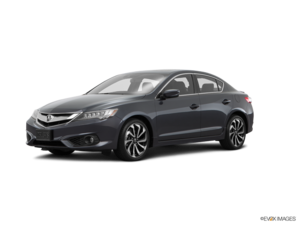 Let’s check out the new 2019 Acura ILX A-Spec in more detail. Featuring dark 18-inch wheels, LED fog lights, side skirts and a range of other features including metal sport pedals and Ultrasuede/leather seats, the new ILX has a lot to offer when equipped with the A-Spec package. That said, it’s also a lot more efficient than you think. The ILX A-Spec powertrain puts out 201 horsepower and 180 lb-ft of torque. Yet fuel economy is 6.8 litres/100km and 8.2 litres/100km combined. Part of its secret is a lightweight build that helps it get more out of every horse under the hood without wasting fuel to do it. Controlling the action, there's an 8-speed dual-clutch transmission. Paddle shifters allow drivers to get in on the fun. To keep you out of harm's way, the ILX A-Spec has all of Acura's important crash avoidance features. Road departure mitigation recognizes when the ILX A-Spec is sliding off the road. It reduces speed and tugs at the wheel to help the driver get back to safety. The lane keeper watches the lane lines and uses an assist to straighten up the car. Collision mitigation braking can speed up the response to a critical forward collision warning. Adaptive cruise control lets the driver enjoy some help during busy traffic. Watching your back, there's a standard rear-view camera and a rear cross-traffic alert. A blind spot monitor warns you not to change lanes when side traffic is close. 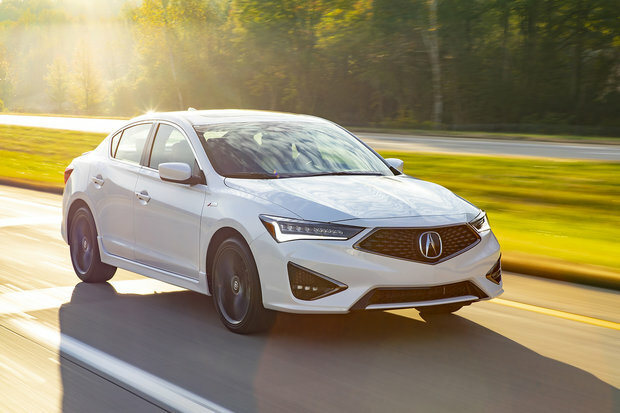 There's much to explore when you test drive the 2019 Acura ILX A-Spec at Camco Acura.